Over 15 years of Master training in Permanent Makeup, Phibrows Microblading- 3D eyebrows, Eyeliner, Lips and over 23 years of expertise in the Beauty industry. Mojee Amirvand is one of the respected experts in the beauty industry with over 23 years of deeply accomplished and result driven in management skills of well known beauty brands. She has been mentioned in more than 18 magazines for her beauty insights, and featured in several TV’s segments presenting and introducing the revolutionary technologies in skincare including: “The DOCTOR’S” show, “EXTRA” (pre Oscars), “NY1 News”. Mojee is also known among celebrities who are seeking the latest beauty tips and secrets. * See Gallery for links and pics. Mojee Amirvand has a passion for helping people look and feel their best. Since 2003, she has been specializing in the art and science of permanent makeup. 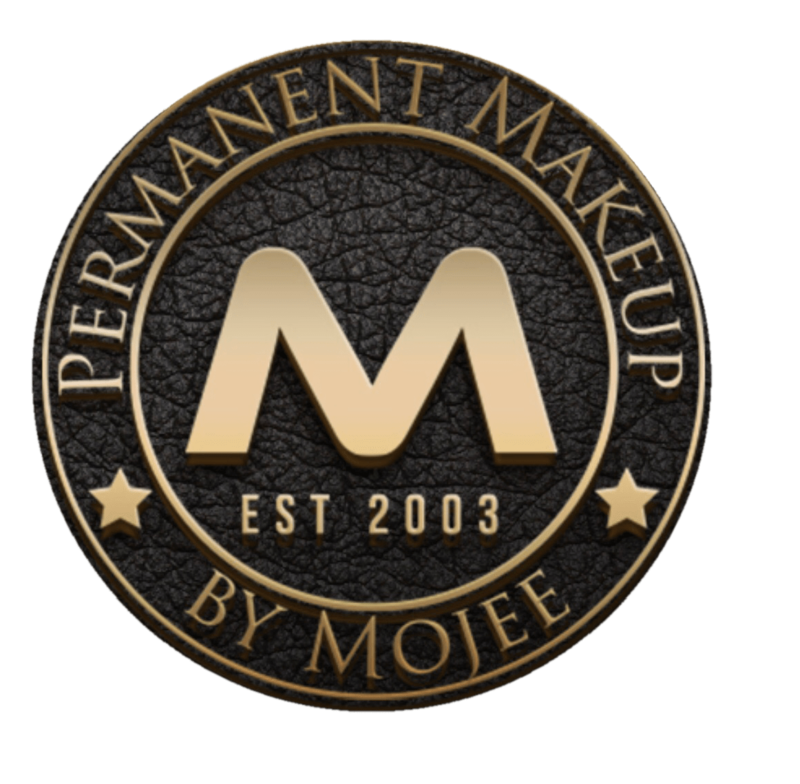 Mojee is certified in the application of permanent cosmetics including the famous Phibrows microblading as well as scar camouflage and areola re-pigmentation. She is fully licensed in her field and developed advanced techniques in Micropigmentation, Microblading, Phibrows, and color correction. ONLY THE BEST FOR MY FACE : You can be confident knowing that Mojee is held in high regard by both the medical community and beauty industry. She has also collaborated with “Eyebrows Makeover” events with well known beauty brands including Lancome Paris.